Women in Chandigarh, let’s get together to meet up, connect, learn and find opportunities. We are discussing how to build a circle of support with each other, talk of the new businesses we are all building, how we can grow, how we can be better managers of our money and other issues that matter to you. The meet up is open only to women and we look forward to your being there. Do register to attend (it’s free but registration is required!). Do the words ‘stock market’ and ‘mutual funds’ frighten you? Does filing your tax returns give you the jitters? Do you find yourself wishing that you had just enough money on your hands for an impulsive buy or a grand holiday? Relax you are not alone. 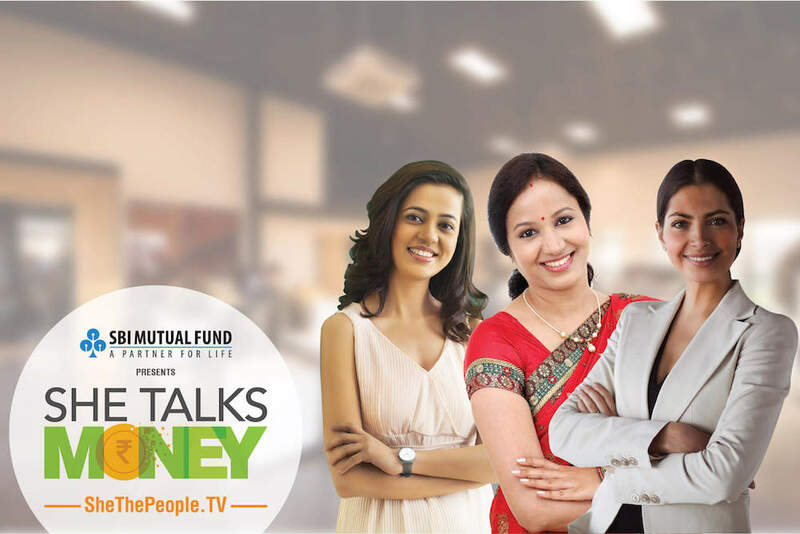 SheThePeople.TV and SBI Mutual Fund come together to support women in making friends with finance. We are coming to your city to be with you to achieve what you want. Join this program to learn, connect and grow. 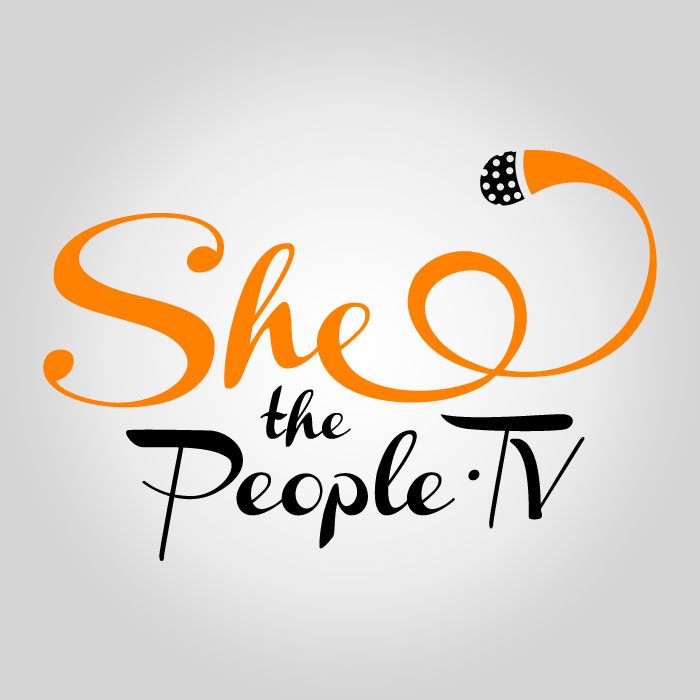 SheThePeople.TV is India’s biggest digital storytelling for women, dedicated to passionately championing and promoting their journeys. We Empower, Engage and Elevate, connecting them to an amazing network that inspires and grows each others’ efforts. Founded by award-winning journalist Shaili Chopra, SheThePeople.TV is the voice Indian women today need. With over 30 years of rich experience in fund management, we at SBI Funds Management Private Limited bring forward our expertise by consistently delivering value to our investors. We have a strong and proud lineage that traces back to the State Bank of India (SBI) – India’s largest bank. We are a Joint Venture between SBI and AMUNDI (France), one of the world’s leading fund management companies. With a network of over 180 branches across India, we deliver value and nurture the trust of our vast and varied family of investors. 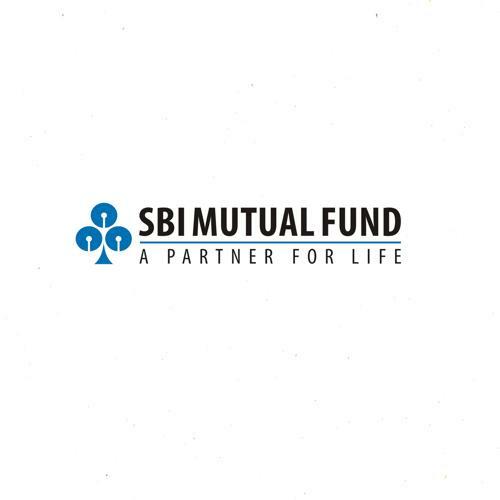 SBI Mutual Fund manages an AAUM of over INR. 2,33,114 crores (excluding Domestic Fund of Funds) as on June 30, 2018.